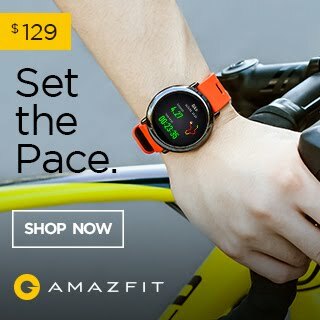 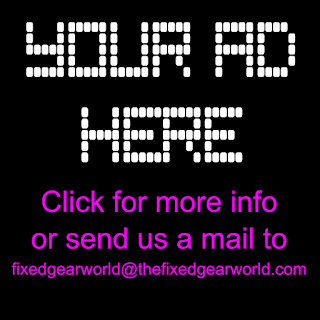 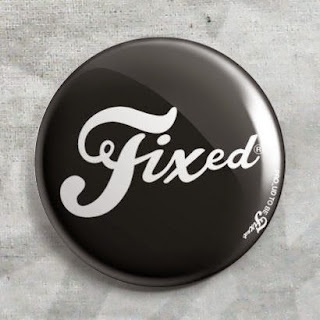 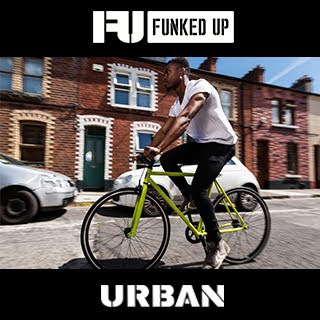 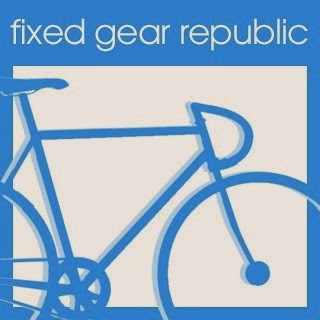 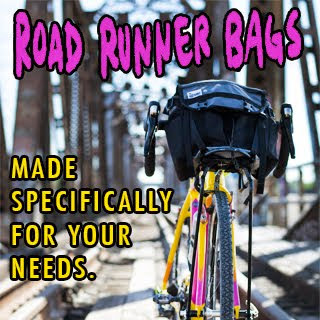 Hi fixed gear riders! 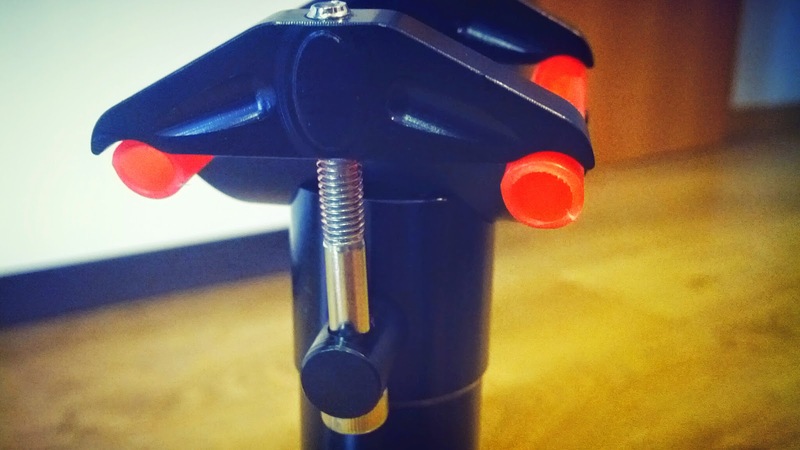 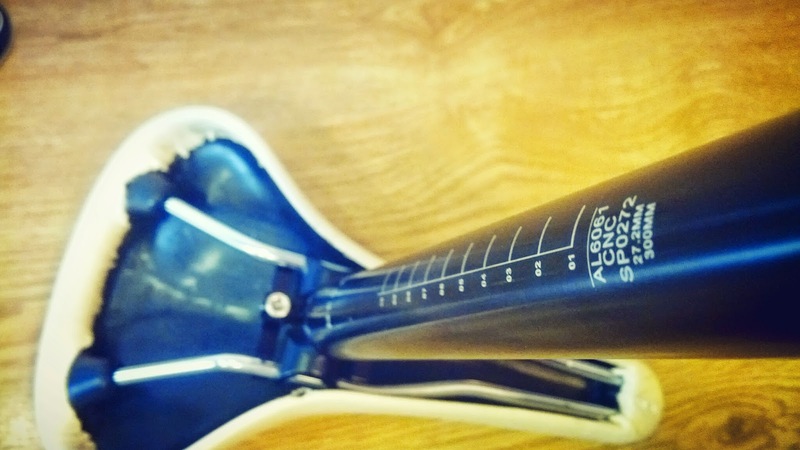 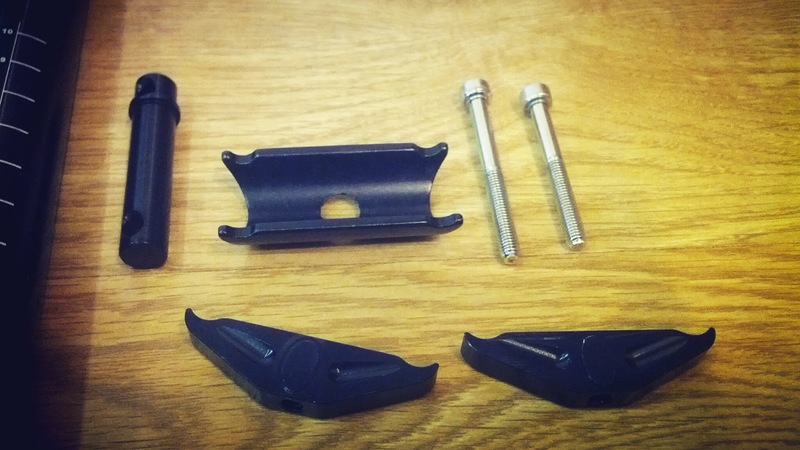 Today we want to talk about one of the most important parts of your bikes...the seatpost, maybe you think: important part? 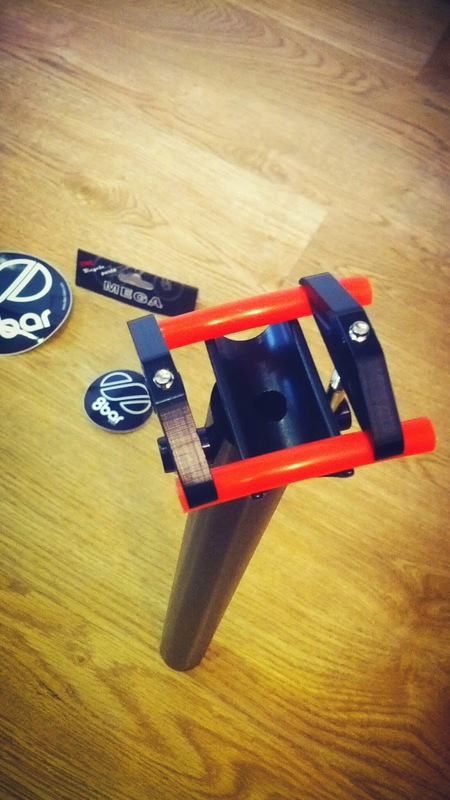 Yes...you must have a lightweight seatpost but strong to support your weigth while you rides...and here we bring you one seatpost called MEGA CNC created by 8bar Bikes....here we go! 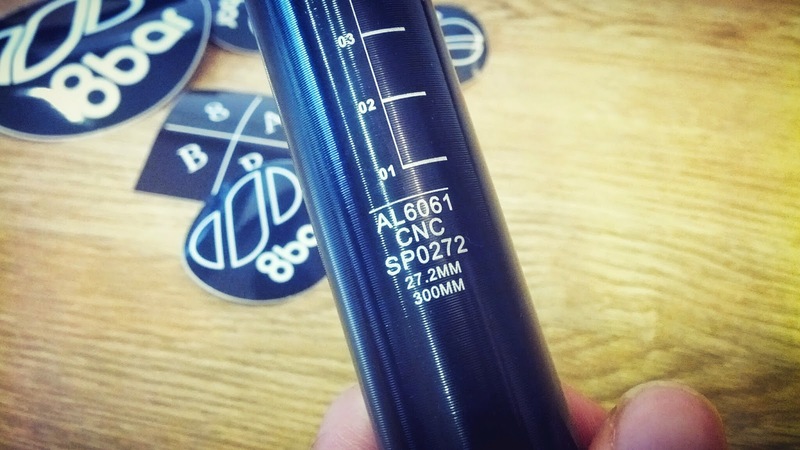 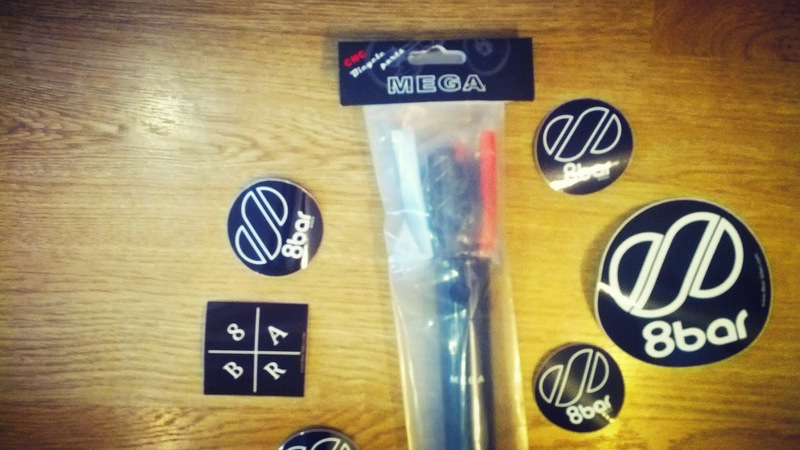 The MEGA CNC Seatpost is part of the new components created by 8bar Bikes called "MEGA", you can see more bike parts with this name, all of them are high quality and superlight to reduce the weight of your bike and keeping your bike strong. 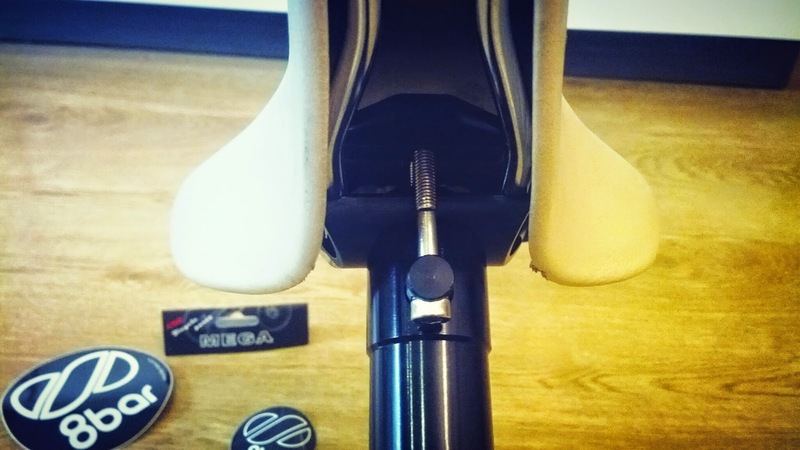 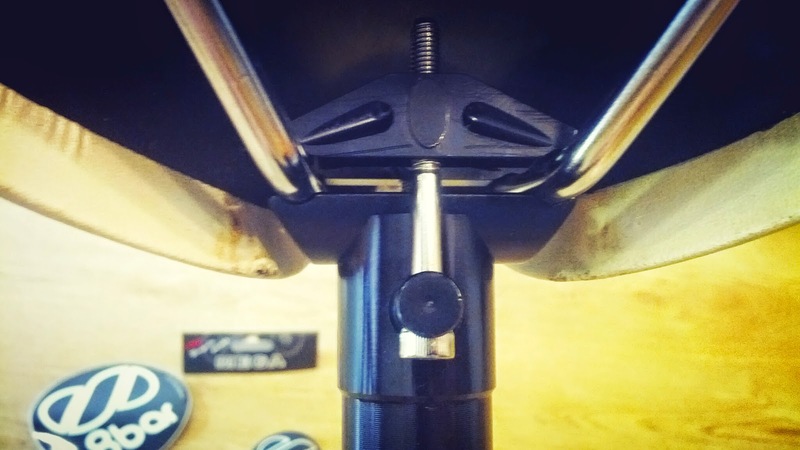 One of the most interesting things in this seatpost is the clamping system, really easy to install and adjust to your saddle, and really really strong! 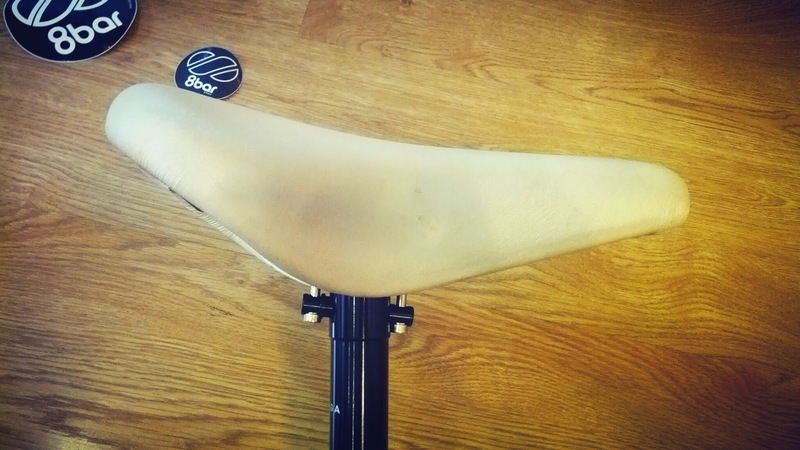 We have tested this seatpost with a Selle Royal Contour saddle, a classic and nice saddle in white pearl color. 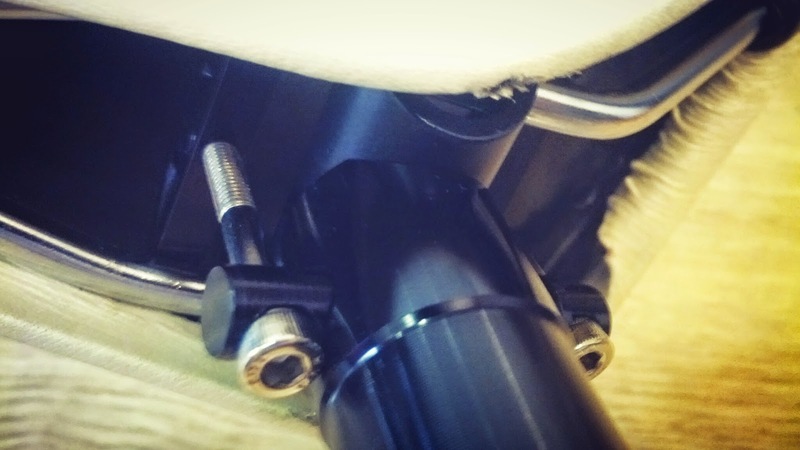 Strong clamping system, first time we have used it, and...great! 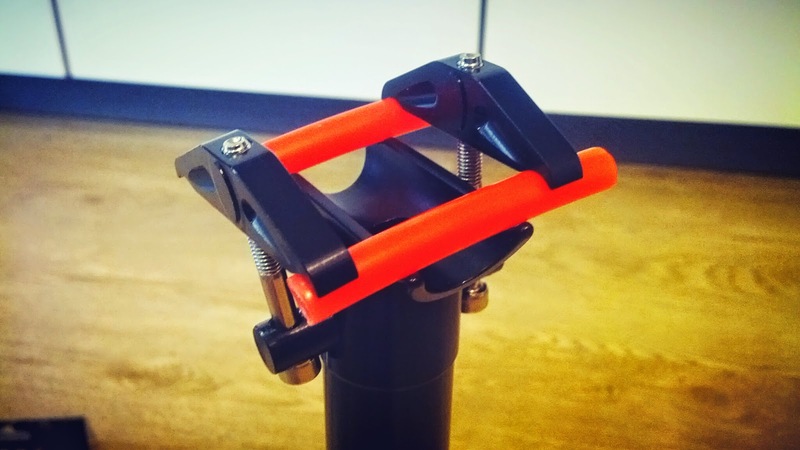 MEGA CNC seatpost is highly recommend if you are searching for a lightweight and strong seatpost for your fixie. 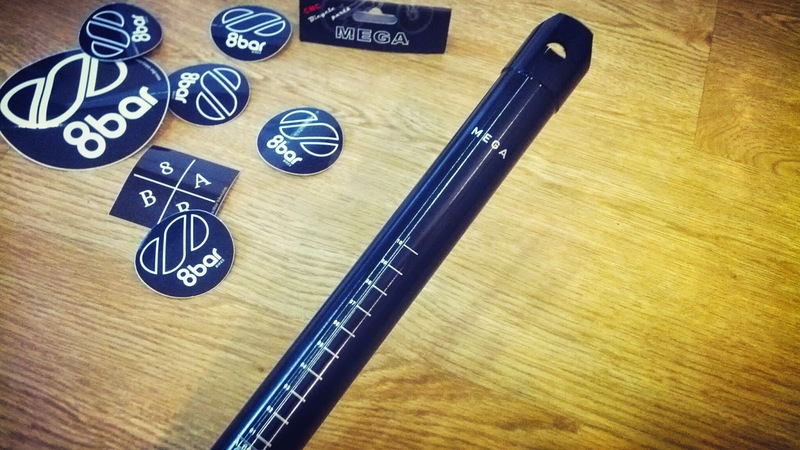 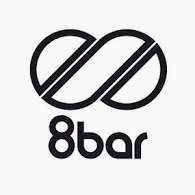 8bar is …not just another bicycle company. 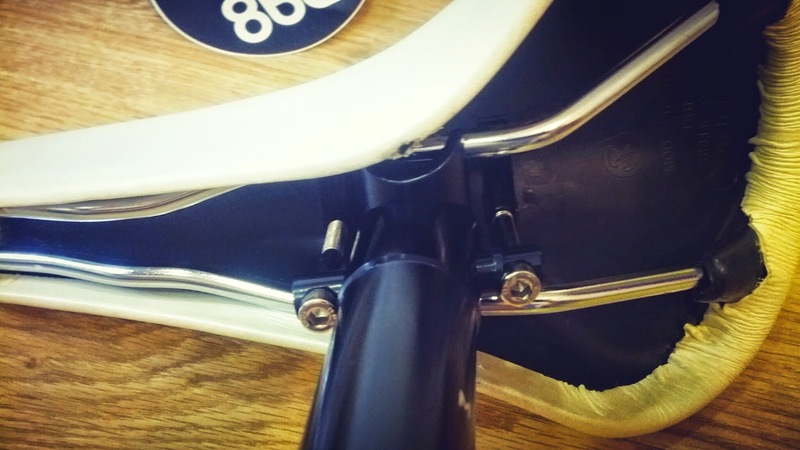 Never pre-made and never identical, each 8bar bike is a unique, co-created project between 8bar and it’s owner-to-be. 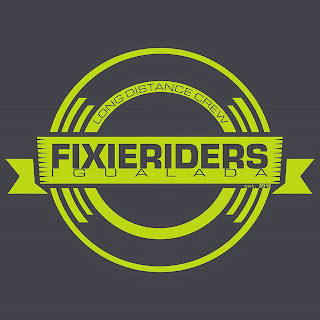 Stefan, the founder is a true bicycle enthusiast – building bikes from scratch and competing in races for over 15 years. 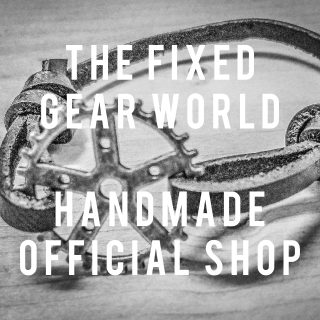 Together with a collective of cycle-crazy friends, he brought their vision to life.